Home > Printing > Print Your Own Designs! Cards & Pockets offers professional printing for your designs on the finest papers available. 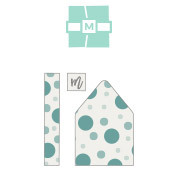 Please choose from the standard sizes below and read our file setup to be sure your designs are ready to print. Can't find the product you want to print? Please click here for a custom quote. 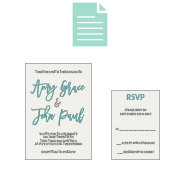 This is for printing for complete invitation sets including an invitation card and inserts that could fit inside a pocket invitation. 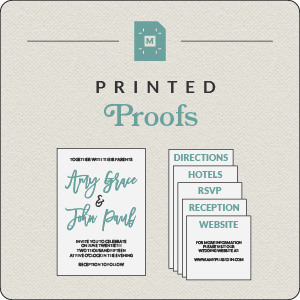 This is for printing for a single invitation, insert printing, or for various other single cards such as business cards, menus, programs, or table cards. 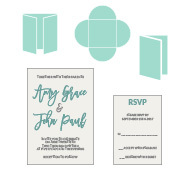 This is for printing for invitation accessories such as custom monograms, envelope liners, or belly bands. 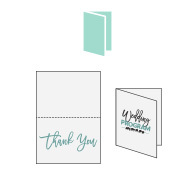 This is for printing for custom folded cards such as thank you cards, greeting cards, or holiday cards. 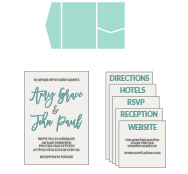 This is for printing for invitation cards and inserts that go with folded cards, zigzag cards, and petalfolds. This is for printing of your custom posters or larger sized printed pieces.